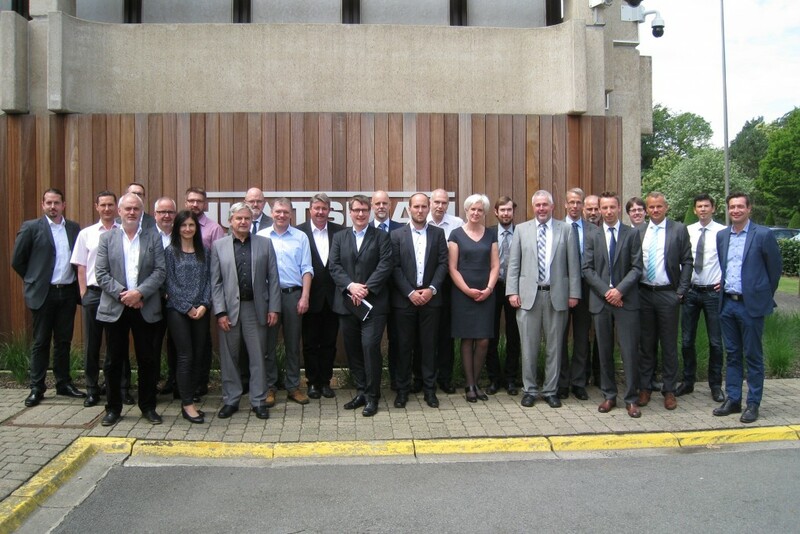 ﻿ Working Group Lightness of PUR - FSK - Fachverband Schaumkunststoffe und Polyurethane e.V. You will find more information on lightweight construction with polyurethane in the future on the currently developing materials page of the FSK. Lightness of PUR – where PUR plays a part in making a product lighter! The Working Group Lightness of PUR was established in 2016. As the name implies, the panel of experts is concerned with lightweight construction using polyurethane as a material. The construction method in all industries places increasing demands on the development of new solutions. While the materials used should become lighter and lighter, the comfort, safety and functionality of the end product must not lessen, under any circumstances. Polyurethane offers a wide range of possibilities to meet these high requirements. In its regular meetings, the Working Group Lightness of PUR presents PUR innovations for lightweight construction. The focus of the working group is also on promoting awareness of the possible uses of PUR in lightweight construction. Every six months, specialist events are held on this topic, in which industry insiders and people from other sectors receive information on a wide variety of possibilities in the special field of application.